Water temp 49 degrees in the morning to 53 at 1P.M. Much clearer water in the lake than a month ago. 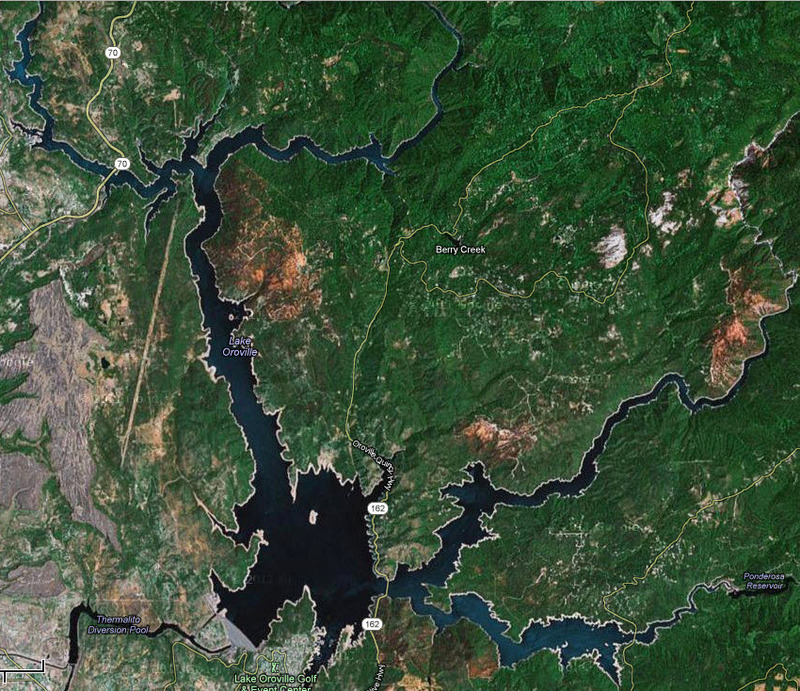 Unsure If we are going to be able to make the Nor Cal 90 next weekend, I took my dad, Brad Allen out to Lake Oroville. We left the house about 7:45 A.M. and made the long 2 mile drive. 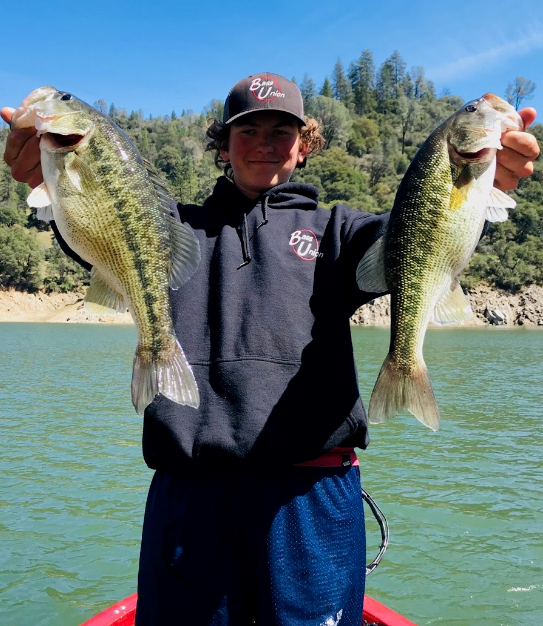 It has been about 4 weeks since we have fished Lake Oroville. It has been very stained and the fishing has been very slow from all the rain and water coming into the lake from all the rivers and streams that feed the lake. When I first got to the lake I was surprised that Bidwell Marina was on the first launch ramp about 50 feet from the top. Lake Level today is 852.60, about 47.4 feet from the top. The Dam launch ramp is still closed as they continue to work on the spillway. Right now the launch ramp at Bidwell Marina will support about 4 boats to launch at a time, pending experience of course. There was drift wood piled up on each lane to launch, but one. The boats in front of us were patiently waiting and as one boat would launch at a time. Only one lane had been cleared away with three boats waiting to launch. I knew I could drive over the driftwood to launch and positioned to the boat in on the south end of the ramp away from the other boats waiting. I decided to go straight through the wood, once I felt like the boat was deep enough I jammed on the brakes to launch the boat off the trailer through the driftwood. The boat slipped off the trailer and I heard her start up. I pulled the trailer out to park, and we left about 8 A.M. The drive out to our first spot was rough with the high winds approximately 15 MPH. Our first fish came at 8:15 on a Bass Union jig. In the morning it seemed like clay banks were the best spots to fish. The fish seemed to holding at about 20 to 25 feet deep. I fished the clay banks for a couple hours with tubes and jigs, we caught 7 or 8 fish, but it was tough to make a pattern. We came up to a flat clay point and It was screaming at me to throw a jerkbait. The thought, there’s no way I’m catching a jerkbait fish in 50 degree water. I tied on a Stacy 90 and caught 5 or 6 with the biggest one being about two pounds within 30 minutes. The bite slowed down at 9:30 until about 10:30-10:45. I decided to move spots and fish steep walls with some decent size rocks at creeks. The creeks later in the day were holding fish and they were shallow from 6 inches of water to 10 feet. The water was now about 53 degrees. We ran several creeks and started catching some fish. The jig bite turned on. Bites were slow, but the size started to improve. I caught a 2.5 “spot” in about 6 inches of water on a Bass Union jig. The fish picked it up before I pulled any slack. My other big fish was a 3 pound spot. Similar to the 2.5, I put my jig at the edge of the bank where there were two large rocks creating a ledge. I looked away for a moment and when I looked back my line was running for deep water. Reeled down and and set the hook in his dome between the eyes. If we had a tournament today we would have had a pretty decent bag for Lake Oroville with about almost 12 pounds. I’m sure if you do this pattern, you will be able to come up with a decent bag. On the ride back it was a bit nerve racking because there are so many logs and debris in the water. Some of the logs and stumps were partially submerged and difficult to see. With the lake rising so quickly this will be an issue for a while, please be safe. The winds were not bad but the amount of driftwood in the water was scary. We made it back to the ramp and all of the wood that was stacked up at the launch ramp was gone and all of the lanes were open to launch. Over all from 8 A.M. to about 1:30 P.M. we caught about 25 to 30 fish. 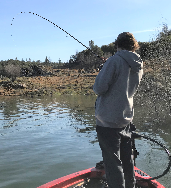 Slow for this time of year for Oroville but the fish we caught were good size tournament fish for Lake Oroville. The Bass Union jig was for sure the money bait for today. The 2.5 and 3.0 were both caught On the Bass Union jig with a Rage Craw trailer. Fishing slow crawling over rocks. I did throw a shakey head today, with no bites. I also threw a hula grub green pumpkin and didn’t have any bites on it. It seemed like we could only get bit on a jig, Senko, jerkbait, and a tube. I do have to admit. I did not expect to have any type of jerkbait bite. I was not ready or prepared for it, but the water was calling for it. I used my Dobyns 732 Champion spinning rod with 6 pound FC Sniper Line as a leader. That made it very interesting to say the least. The bite turned on for a bit and I caught several fish in about 30 minutes. 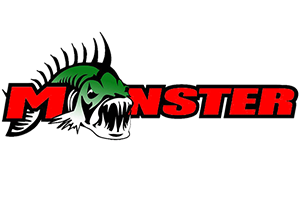 The majority of my fish caught today that would have set me up for tournament success or at least put me in a position to compete was the Bass Union jig with a Rage Craw trailer. 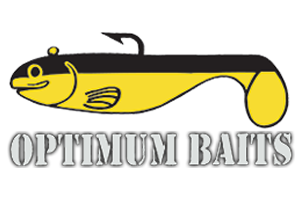 The baits I threw were a Bass Union ½ oz brown jig with a green pumpkin rage craw cut down. Dry Creek old ugly tube with a ¼ oz dart head.